The digital world or “internet” as we know it may seem like a harmless place to many. It is an instant source of information, grants easier access to entertainment, streamlines many tasks at your workplace via SaaS tools, and allows for a more convenient method of communication. Right? Sure, the internet is all those things and MORE. 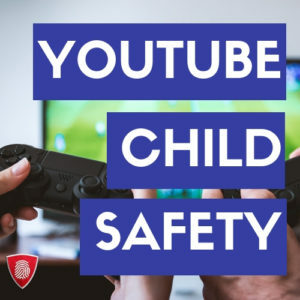 However, where it can be a wonderful tool for the average joe, there are some vicious, evil-witted individuals, who may use it for dangerous or indecent activities. These people will exploit the internet by indulging in criminal activities. 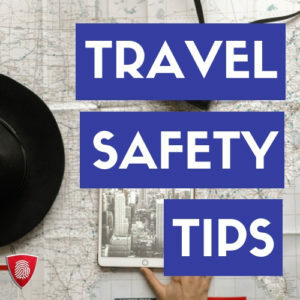 Users now have to watch out for malicious software, phishing, ransomware, identity theft, cyberstalking, sextortion, cyberbullying, spamming, obscene content, and the list just keeps going on. 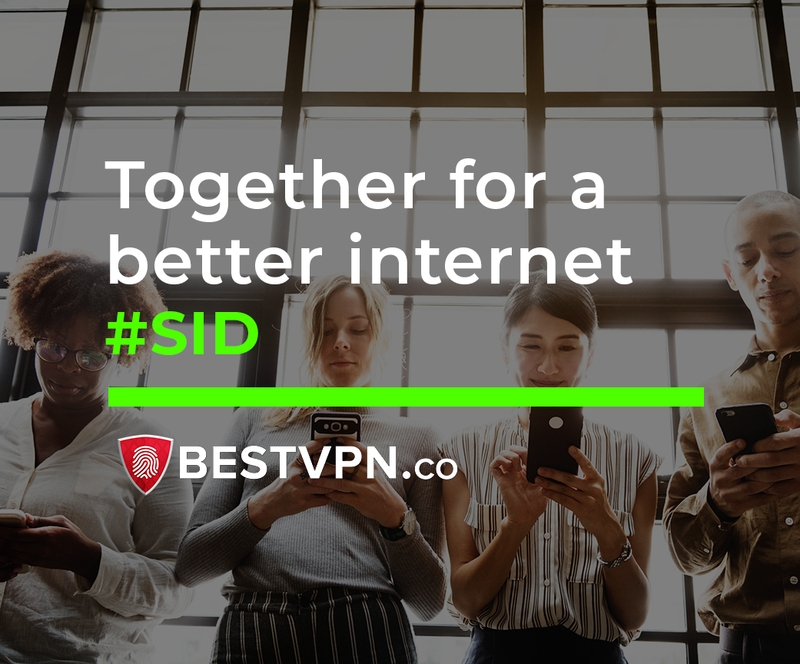 In light of all these disturbing issues, we celebrate what is known as the “Safer Internet Day #SID”! So, What is Safer Internet Day #SID? “SID” started as an initiative in 2004 by the EU SafeBorders Project, later taken up by Insafe (a European network of Awareness Centers promoting a safer internet). It was initially only active in EU, but then grew MASSIVELY over the years, with over 140 countries celebrating the day! 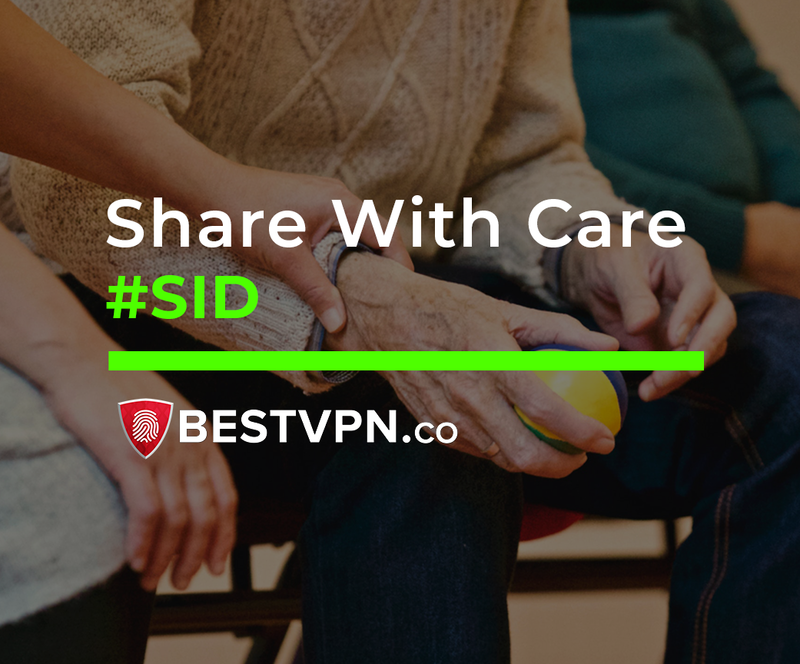 As the name implies, SID aims to raise awareness on emerging digital issues and concerns. It is celebrated each year on the first or second “Tuesday” of February. As such, the date of celebration changes on a yearly basis, but is still quite well-known throughout all continents. 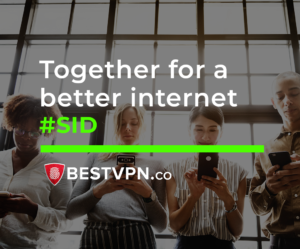 The initiative is a breath of fresh air, especially in today’s technologically aggressive and fast-paced world, where we are all reliant on the internet. It allows people to realize the implications of the digital multiverse, similar to how we are trained by our parents for the “real world”. When the internet came into existence, nobody guessed it would manage to create a world of its own. It did not take much time for it to spread like wildfire and introduce a range of useful applications in various industries. The popularity kept on increasing and now we cannot imagine a world without the internet. Our entire lives are now available for viewing to the public, thanks to social media. We buy essentials we need via online shopping, thanks to e-commerce websites. We earn our bread-and-butter from the internet. We find our jobs on the internet. We DO EVERYTHING ON THE INTERNET. As such, there is tons and tons of useful INFORMATION available everywhere. Entire governments, secret agencies, and even the smallest-sized of businesses. All of them want to know WHAT YOU’RE up to. 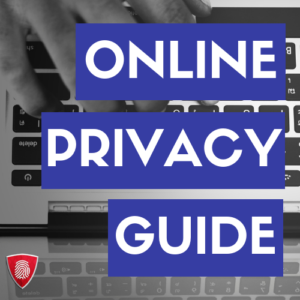 If that were not enough, you have to watch out from hackers, snoopers, and an entire breed of online criminals. And the problem is, there is not much awareness about the many online dangers. People only realize how toxic the internet can be sometimes, when they experience something completely unexpected. 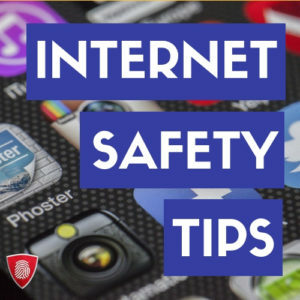 Ransomware, identity theft, cyberstalking, sextortion, cyberbullying, spamming, are a few examples, which thousands have fallen victim to. So, the “Safer Internet Day” is a vital initiative to spreading awareness regarding protection from such incidents. What Can I do to make the Internet Safer? 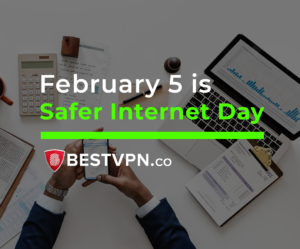 If you are serious about being a part of the Safer Internet Day initiative, then you are at the right place! The responsibility on all of us is to spread AWARENESS about existing and emerging online issues. 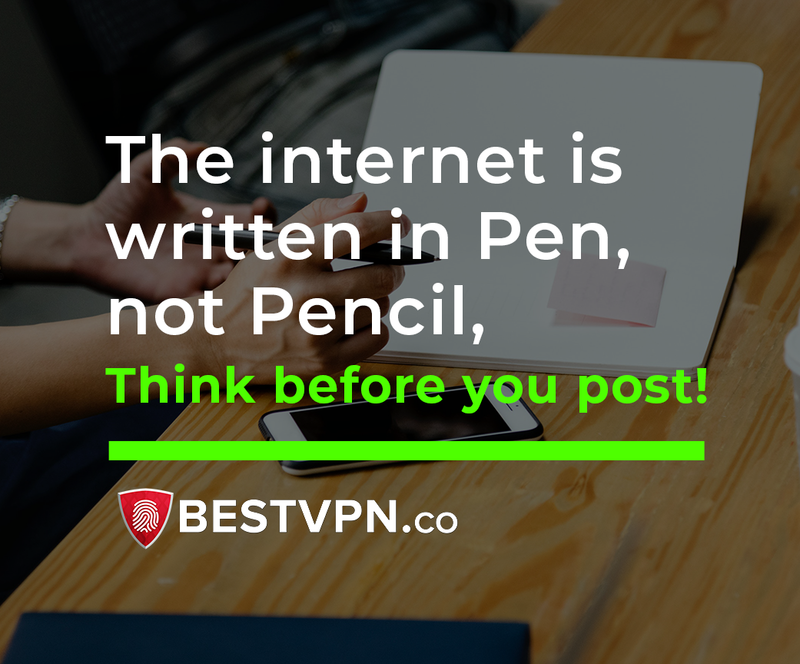 So, after increasing your own knowledge about how to stay safe online, what you can do is share the many educational guides, created by BestVPN.co. You can also change your display pictures or share images to social networks for supporting the cause. 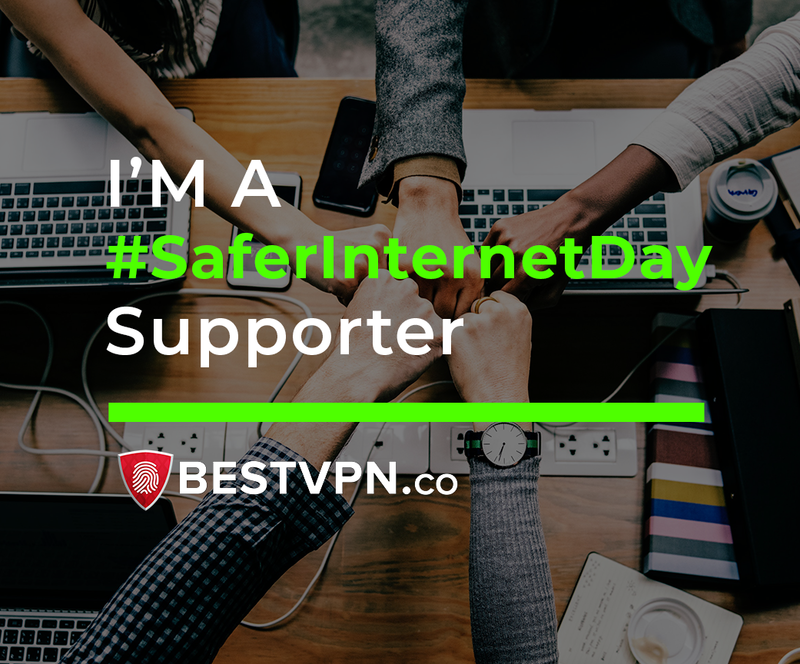 Thanks in advance for playing a vital role in spreading awareness about internet safety! And finally, you can make a change by signing up the petition to make the internet a better place. Download the images by clicking on them and use them either on your social profiles as display picture or simply share on your social media to show support for Safer Internet Day 2019.